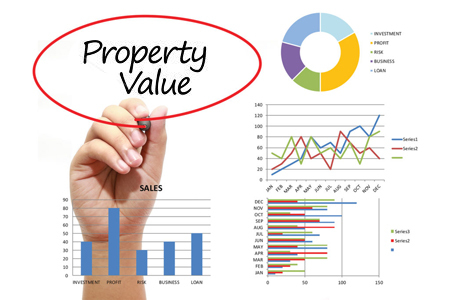 appraisers provide an informed, unbiased and completely objective valuation report on residential properties within the City of Calgary and throughout the surrounding area in South Central Alberta. 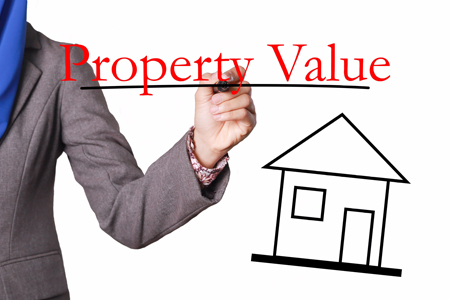 Calgary Residential Appraisals is an established residential real estate appraisal company located in Calgary, Alberta, Canada. 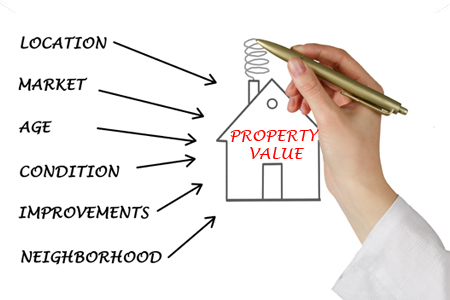 Our team of highly trained appraisers provide an unbiased and completely objective opinion of value on residential properties throughout the City of Calgary and the surrounding area in South Central Alberta. We are committed to providing our clients an accurate, professional appraisal in a timely, cost effective and courteous manner. The superior knowledge, experience and integrity our appraisers have allows us to deliver the highest quality report you deserve and expect. Every appraiser in the company is a member of the Appraisal Institute of Canada (AIC) and adhere to the AIC Canadian Uniform Standards of Professional Appraisal Practice and a Code of Ethics. Along with being dedicated to our careers in the appraisal profession we are involved in the AIC professional skills improvement program. We are all licensed members of the Real Estate Council of Alberta (RECA) which is an independent governing authority that sets, regulates and enforces standards for real estate appraisal professionals and other industry members in Alberta. Every appraiser is also a member of the Calgary Real Estate Board (CREB) which provides access to real estate data and other resources. As professionally trained appraisers, we can be trusted to manage the most complex and demanding appraisals. 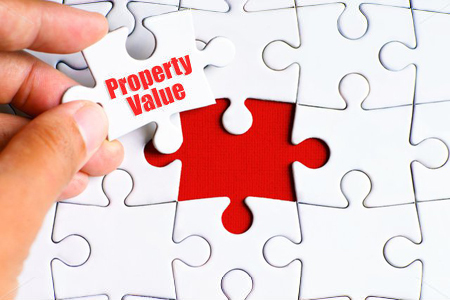 The valuation of your most important asset demands a comprehensive and detailed appraisal by Calgary Residential Appraisals.